CLOSEOUTS. 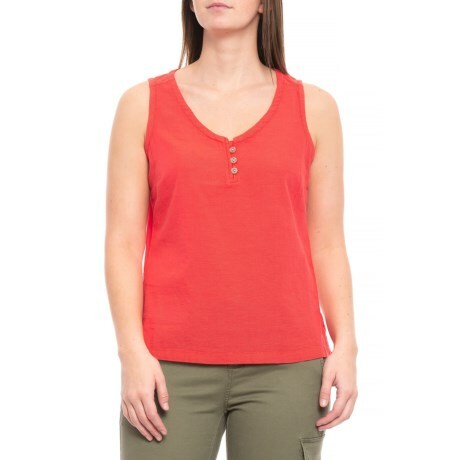 Royal Robbinsand#39;s Cool Mesh Eco tank top makes a perfect lightweight shirt for warm weather, thanks to soft, cool, breathable organic cotton. Available Colors: FLAME, DEEP BLUE. Sizes: 0, 2, 4, 6, 8, 10, 12, 14, 16, 18, 20, 22.